What painful, earth-shattering ramifications are born from the loss of a loved one? And in the essential case of One More Time with Feeling, how are they escalated when the dearly departed is a child and a son and an innocent? Those answers are not and can never be cosmically universal or stoically defined through logic, and yet they grab hold of our hearts because as the web of humanity continues to build and build and build, each death signals a profoundly minuscule yet emotionally empathetic and tied response. We are all one, and One More Time with Feeling captures this striking reasoning with a rhapsodic and cathartic sense of self-healing. Watching this film is as secularly catechizing and devoted in its approach to the religious experience as you’re likely to encounter. 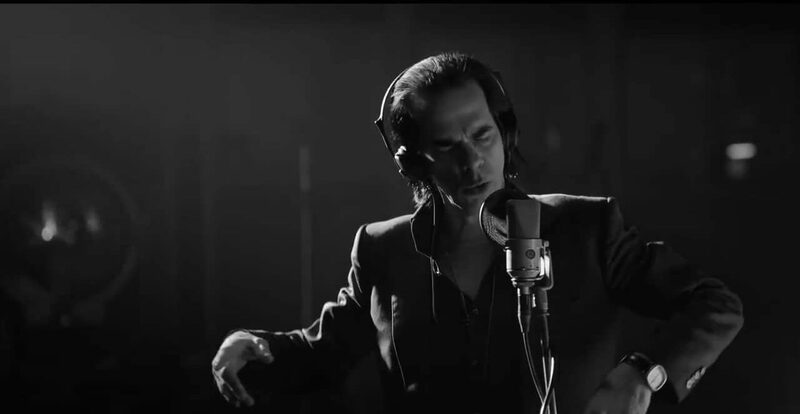 After 2014’s 20,000 Days on Earth, it’s no wonder that Singer/songwriter Nick Cave is a double-shot cocktail of nearly undefinable indifference and painfully observant eyes. Unequal parts musical genius, narrative songwriter, and a student of philosophical thinking, Cave’s ubiquity defies modern convention. He’s like a bodily blend of Prince and Jim Morrison and Tom Waits with the head and the heart of Immanuel Kant. Not only does Cave’s rock star persona and his eclectic personality contradict aging, he somehow seems to rejuvenate at the speed of a Spring blossom, his vessel worn by time and his eyes bearing bags while his mind continues to burst at the seams with challenging poetic ruminations on existence. 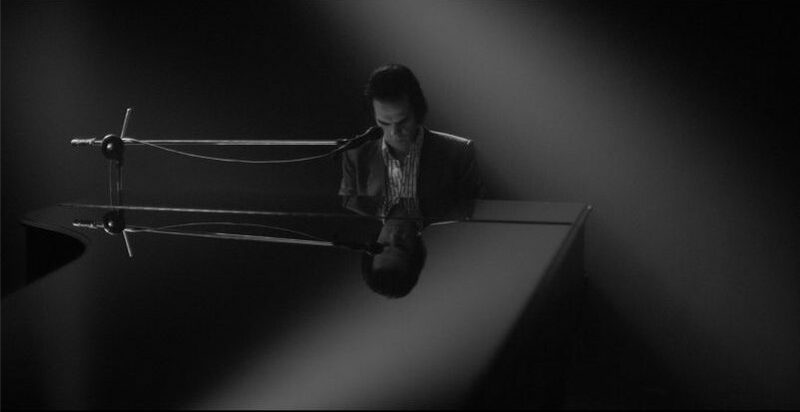 In a musical culture that allows Katy Perry to shout into our ears that we’re monumental fireworks, Nick Cave is there to counter such mindlessness and to assure us that while we all certainly exist, we don’t necessarily inherit earned meaning or permanence. 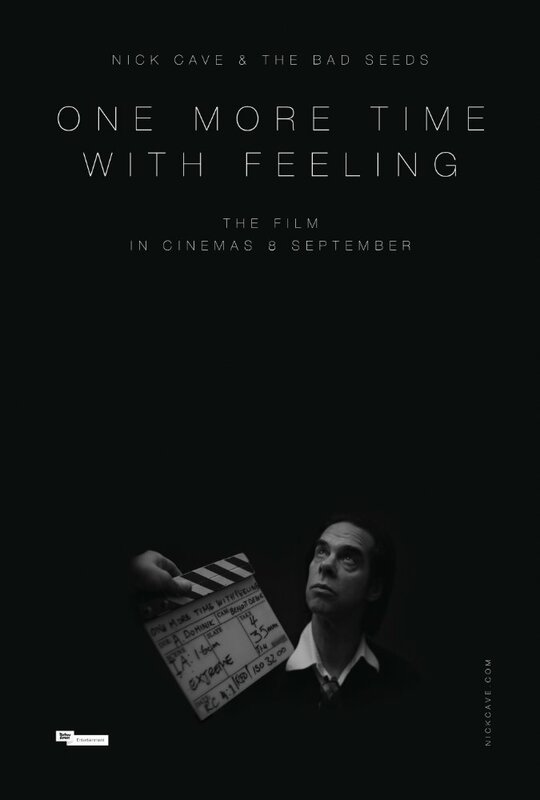 One More Time with Feeling embarks on a path of dogged vision; this is a black and white acid trip and an intimate concert film from director Andrew Dominick, told with the influential prowess of Jonathan Demme’s groundbreaking Stop Making Sense, then rolled up and laced with a midnight blunt’s contemplative power likened to that of a Werner Herzog documentary. Even more impressive is that it’s in 3D. That choice is unneeded and superfluous, entirely because the story itself is so animated and so meaningful, but it’s a neighborly approach that exaggerates and welcomes us strangers into the film’s mausoleum of guilt and grief and unrelenting torment. There we’re greeted with sadness, and afterwards we’re invited to a party celebrating the beauty of a flawed life. It’s inspiring, hopeful, and woefully thoughtful. 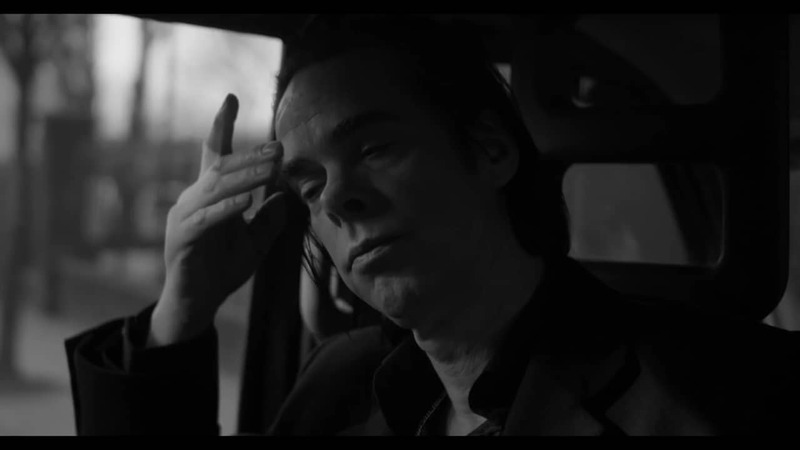 Halfway through the making of this film, Nick Cave’s world was uprooted and left to rot. His 15-year-old son Arthur accidentally fell from the famous cliffs of Brighton and died upon impact. One More Time with Feeling barely acknowledges the event and instead puts the onus upon us to contemplate Cave’s irrevocable and immeasurable heartache through his musical interpretations. And in the process, with tracks such as “Distant Sky” and “I Need You“, Nick Cave and his group of Bad Seeds recorded a truly mesmerizing journal entry. I could listen to the album The Skeleton Tree on repeat. That I cold re-watch the film just as easily is a whole different measure of unforgettable and long-lasting influence. We watch and we mourn alongside a living icon.